Tech has officially taken over. It’s everywhere. It’s integrated into your car and it’s accessible from the palm of your hands. So why should your home or apartment be any different? 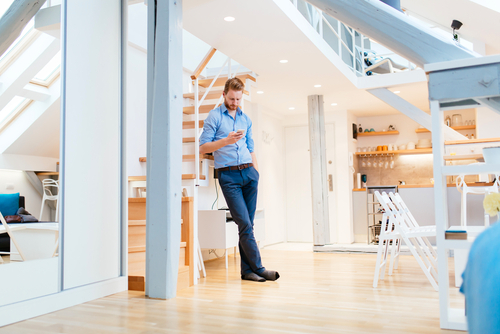 If you’re thinking about updating your pad with the latest and greatest from the tech world, here are a few solid tips to help you design your tech-inspired bachelor pad. Want to save money and have the best techy home addition on the market? Of course you do. Add a smart thermostat to your home. These can sense when people are in a room and deliver specialized comfort to the rooms that matter most. 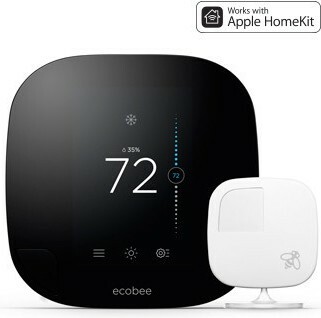 The smart thermostat, ecobee3, is Wi-Fi enabled, allowing you to control your home’s temperature anywhere, anytime from your smartphone, tablet or computer. It’s also estimated to save you up to 23 percent on your energy bills. Now that’s smart. Illuminate your life with LIFX, a new, smart kind of lighting system for your home. With this lighting system, you have choices. In fact, you can choose between millions, yes millions, of colors and 1,000 shades of white. Controlling your lights is easy, too. 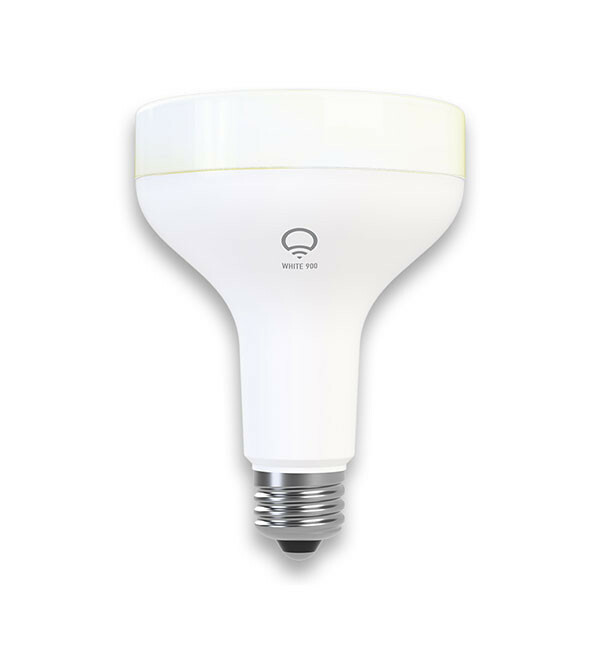 Simply install the LIFX bulbs in your home, download the LIFX app via Google Play, the App Store or Windows Store to your device and you’re all set to control and enjoy your new lighting. It’s perfect for a romantic Friday night in with your lady or a boys night on Saturday. And, on Sunday, you can choose a light that doesn’t hurt your hangover. Never leave the couch again with this tech tool (although, we don’t recommend doing that). 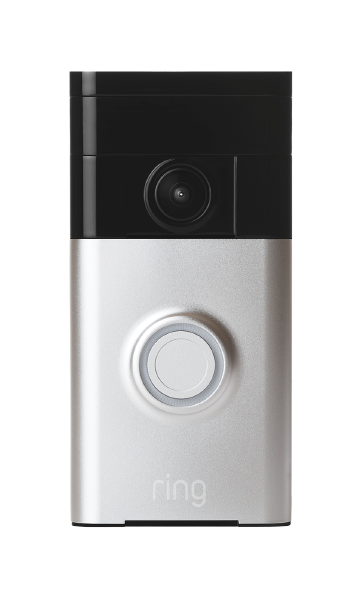 Ring is a video doorbell that lets you see who’s there from anywhere — even if you’re just posted up on your couch. It’s compatible with all sorts of devices, from the Samsung Galaxy S6 Edge to the iPhone 6. Ring keeps your home safe as well. According to data reported by Ring, there are more than 1 million daytime home burglaries in the U.S. each year. 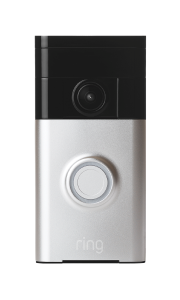 With Ring’s motion sensor, you can see who’s at your doorstep while you’re at work and engage with them before they ever ring the doorbell or knock — whether it’s a potential thief, a delivery guy or a friend. The future is here, and it is awesome. Now, you with the latest technology from Lockitron, you can unlock your home online. 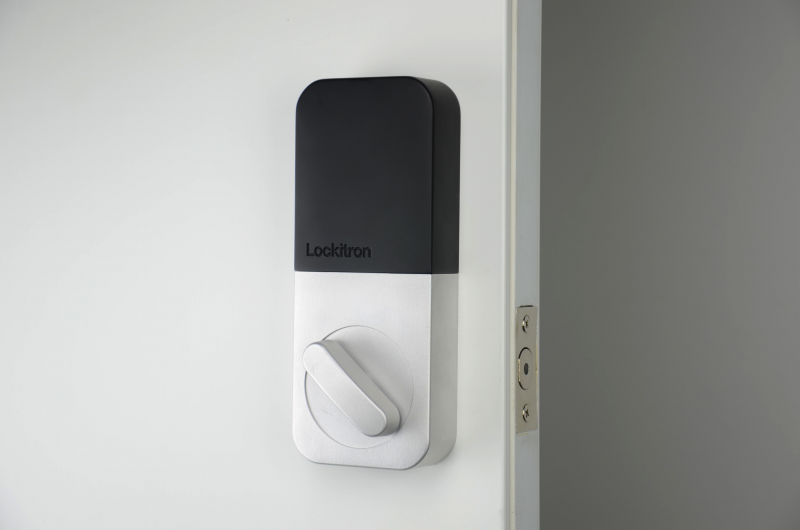 Lockitron can even sense your presence. Forget fumbling with your keys because this smart locking system unlocks the door when you arrive home. If you find yourself always asking, “Did I lock the house?” you can rest assured with this system. Simply check to see if you’ve locked up via your smartphone. If you forgot to, you can lock your home remotely from work, your car, the subway — wherever you have a connection. Any iOS and Android smartphone is compatible with this techy lock system. This is a post by Lauren Topor, a lifestyle writer based in the Southwest who spends her days writing about food and health, fashion, fitness and entertainment.